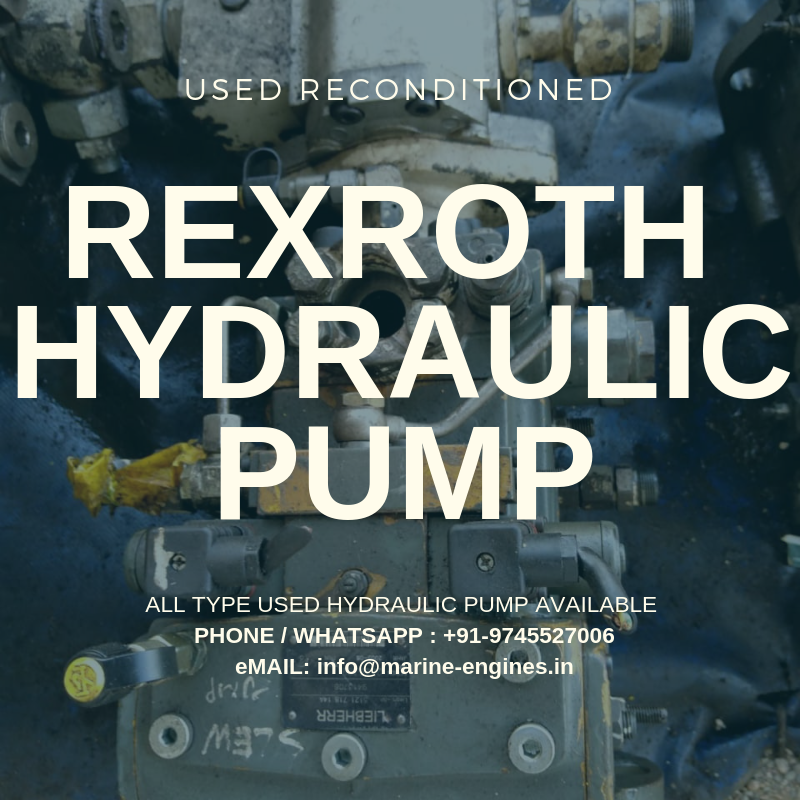 Subjected to being unsold We supply all type Rexroth used hydraulic pumps fully tested by professional marine engineers and guaranteed. For all your requirements of any type hydraulic pump, do contact us. Spare parts available in stock and for sale. Sourced from ship recycling yards. And many other spare parts are regularly stocked. For more details on availability and price, do write/contact us. Proveedor de piezas y repuestos para motores marinos de MAN B&W STX, proveedor completo y almacenista procedente de los astilleros de reciclaje. The available cards are unused and in working condition. Interested buyers do contact us for more details on price and delivery time. 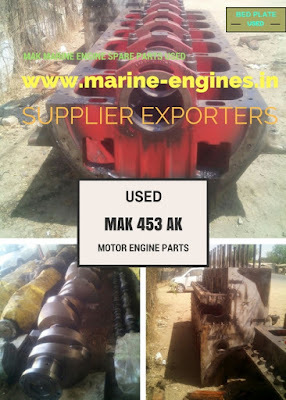 We source and supply used recondition MAK motor engine spare parts and complete engine as well as complete marine generators and main engines. Presently available in stock spare parts for MAK 453AK motor engine. 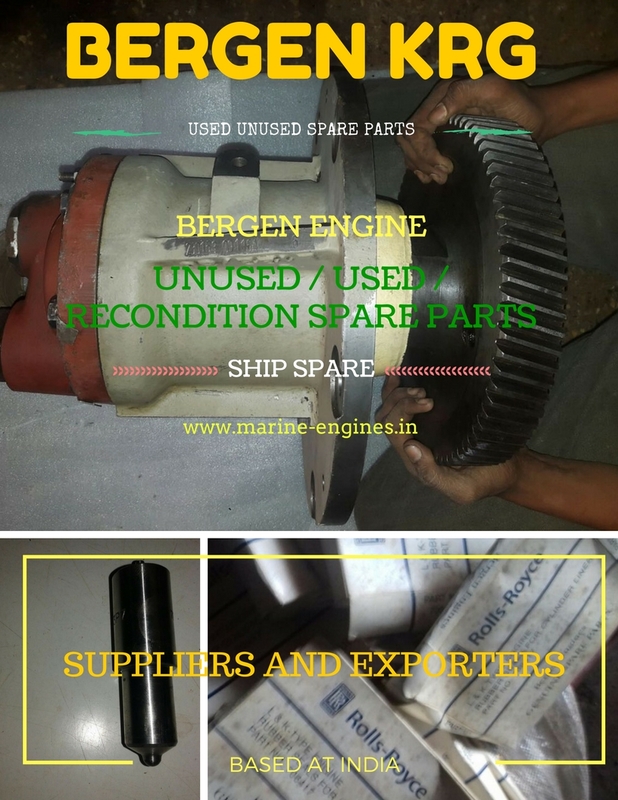 We source and supply unused / used and recondition spare parts for Bergen Engines directly from ship recycling yards. Also available unused spare parts for Bergen KRG series, Contact us for availability and price details. We also supply spare parts for all type Bergen Engines and generators along with undertake maintenance services. 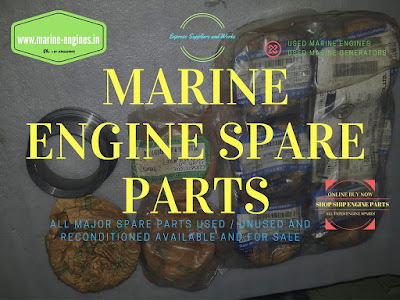 We are suppliers and exporters of used recondition spare parts and marine engines, sourced from ship recycling yards in India. 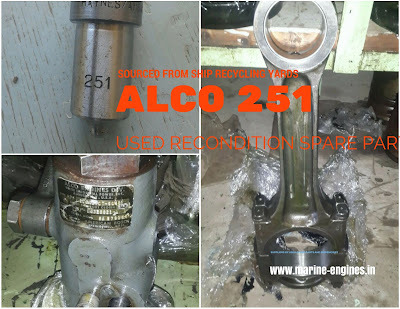 Other recondition and used spare parts for ALCO 251 engine are also available. For more details on price and availability kindly do contact us. 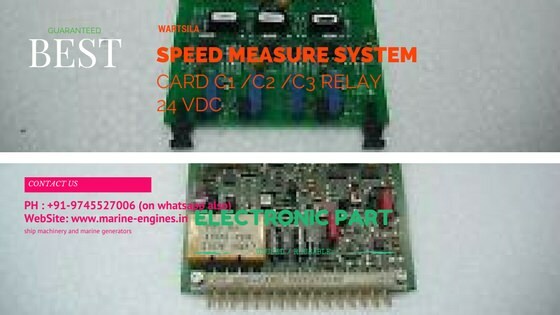 We are regular supplier of used recondition spare parts for Wartsila Main Engine and Auxiliary Engine. In Stock available Cylinder Covers for Wartsila R32 Main / Auxiliary Engine. Genuine OEM used part recovered from dismantling of Wartsila R32 Engine. Other major spare parts for all type Wartsila R32 Engine is also available. 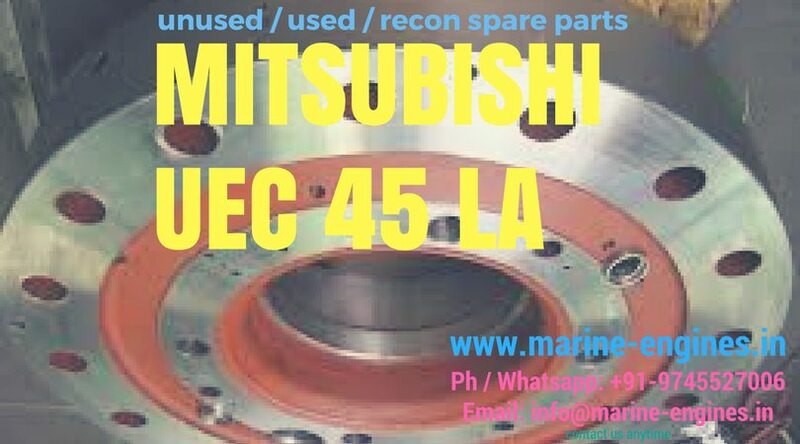 Available above mention Ship Machinery used recondition spare parts. Readily available for dispatch. Sourced from Ship Recycling yards, tested by professional marine engineers. 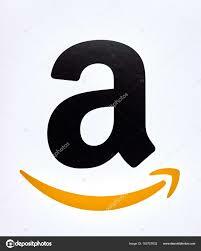 Contact us with details of your requirement for delivery terms and price. 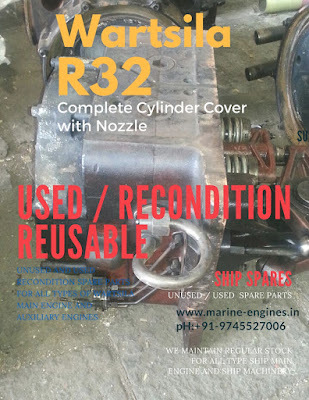 Do get in touch with details of required spare parts for your engine. Also note we also source and supply complete used Mirrless Blackstone Engine and Generator. 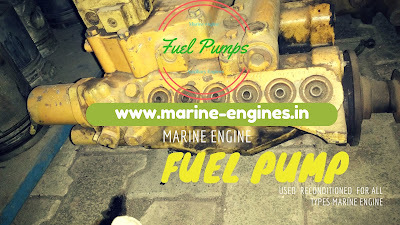 We are regular suppliers of used reconditioned fuel pumps for all types of Marine Engine ( Ship motor). These Fuel Pumps are sourced from ship recycling yards in India. The fuel pumps are removed from the original marine engine and are reconditioned by the professional team of marine engineers. We supply fuel pumps for almost all marine engines under operations on board ship. 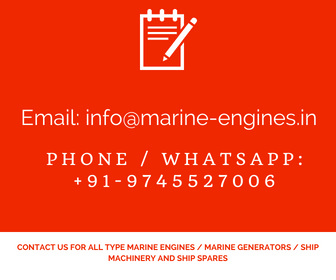 We are well established suppliers of used spare parts for ship main engines and auxiliary engines. All major spare parts for main and auxiliary engines are sourced and supplied by us in very competitive prices. We maintain regular inventory for spare parts required in the emergency by ship owners/engineers and delivery are made on time. Sales are prior to sales. 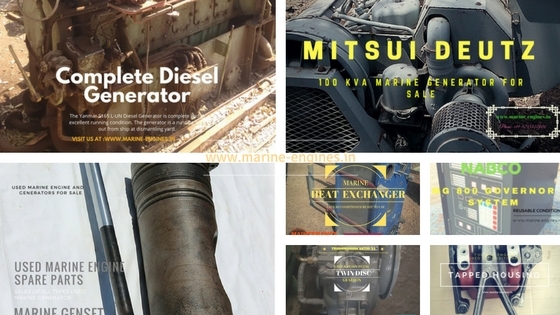 We source these marine engine spare parts from ship recycling yards in India. 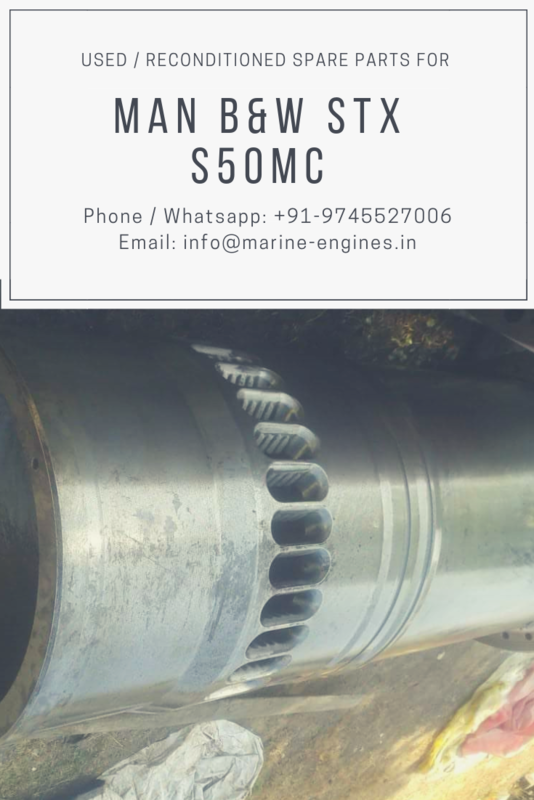 The unused parts for ship main engine and auxiliary engines are sourced from the engine room stores of those ships which are dismantled at these Ship breaking yards in India. 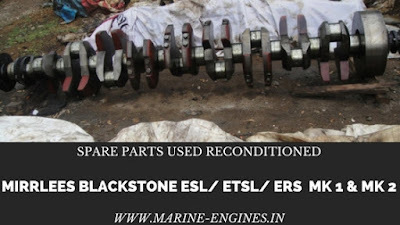 Used engine parts for ship are recovered from dismantling of engines and equipments. After recovering the parts, these parts are sent for cleaning and if required sand blasting is also done. Before supplying MPI and pressure test are done to confirm that there are no cracks or any undersize issues / problems exists. We deal almost all major makes and types of ship main engines and auxiliary engines.